@Calum No engine upgrades from the race team then??? @NINJA No, just graphics. 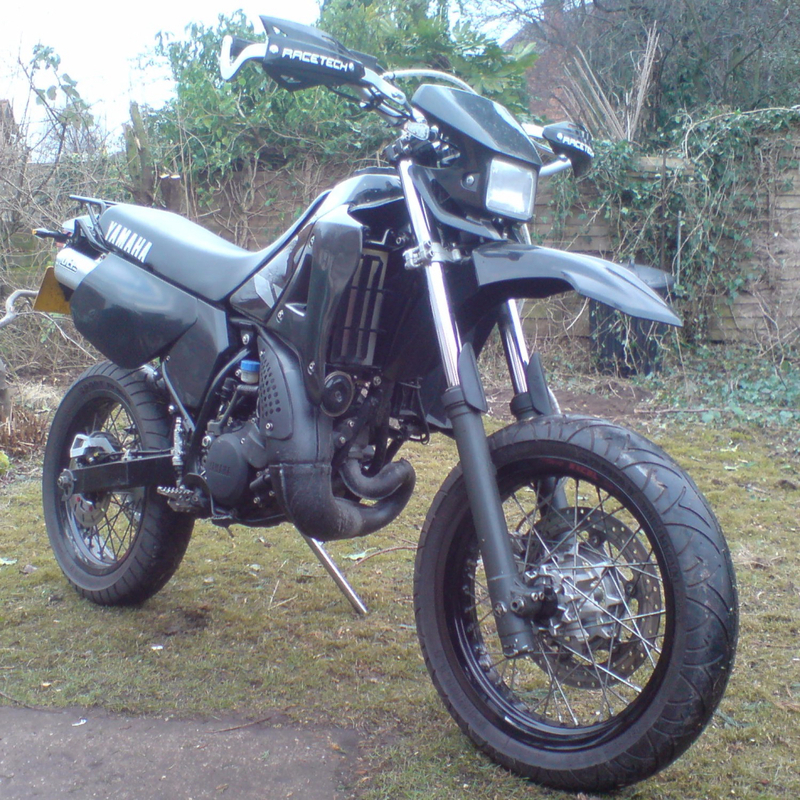 The later generation RS 125's were EFI. @Calum EFI now that is interesting, it still used a carb alongside the EFI I gather. So was this just a means to restrict RPM's for Euro3 emissions or an upgrade to the fuel system for MORE POWER!!! 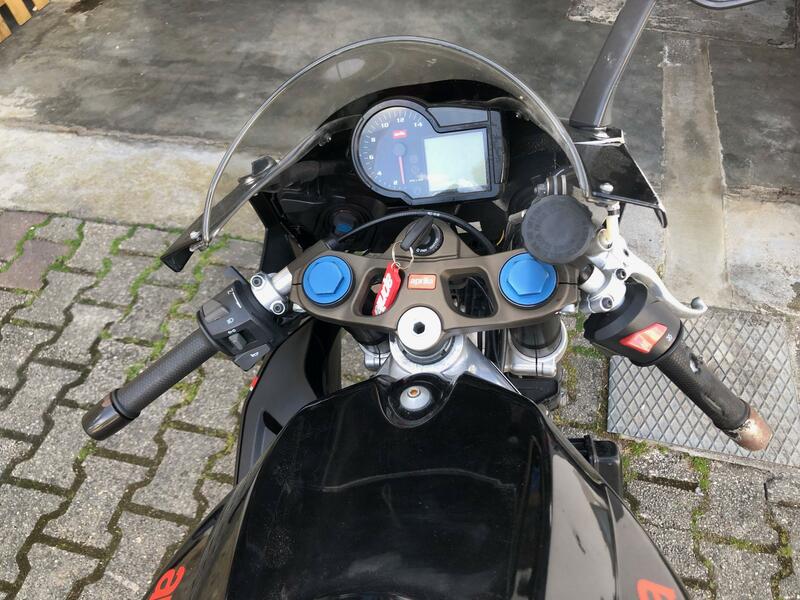 In 2008, the bike's electronics were changed froml Nippon-Denso to Piaggio/EFI Technology electronics, most notably the new ECU to meet the more stringent EURO3 Emissions standards. 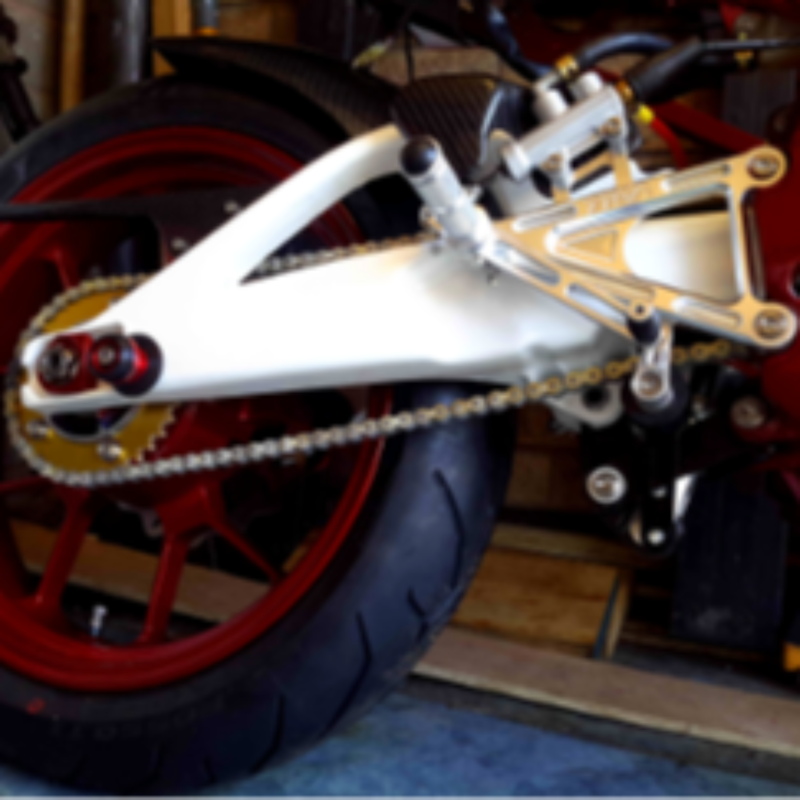 The bike has also been fitted with a vacuum fuel tap on the tank and a new Dell'orto 28 mm VHST carburettor that features the vacuum pipe extension. @NINJA Yeah, I was just winding you up. Genuinely though, the CDI can be used in conjunction with a TPS though. The Zeeltronic allows for a TPS to be used to finely tune the ignition. I remember getting all excited way back when. 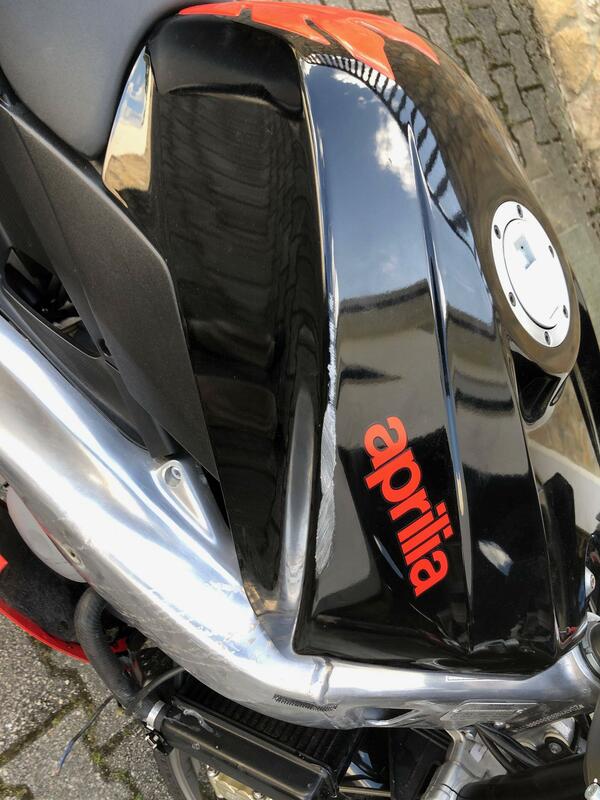 The same age Aprilia SR50 Scooter was genuinely EFI, so when I saw the RS was as well I thought it would be the same technology. @Calum I was super excited initially thinking mmmmmmmmmmm now that would be an awesome upgrade. I was thinking along the lines of KTM's TPI system and how cool it would be to add it to my MX. Then I read that article and was well deflated. I do however have an airbox upgrade to share soon, plus I now have the larger 34mm carb and Carbon reeds. So there should be an improvement there??? @Calum which brand of sprockets you bought for your 415 chain? the renthal ones at pjme they are compatible with 415? @pedrobatista10 I don't remember, sorry. I didn't get them from PJME. 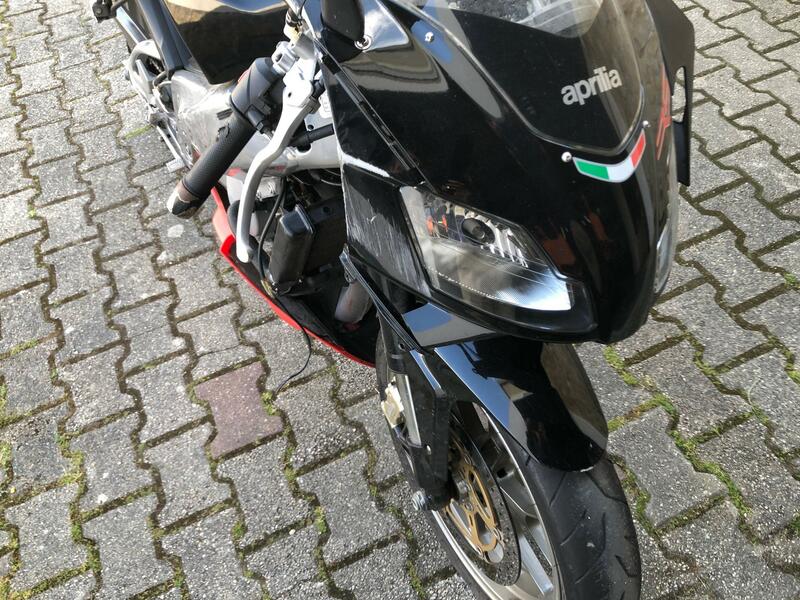 my bike is not finished yet, unfortunately. 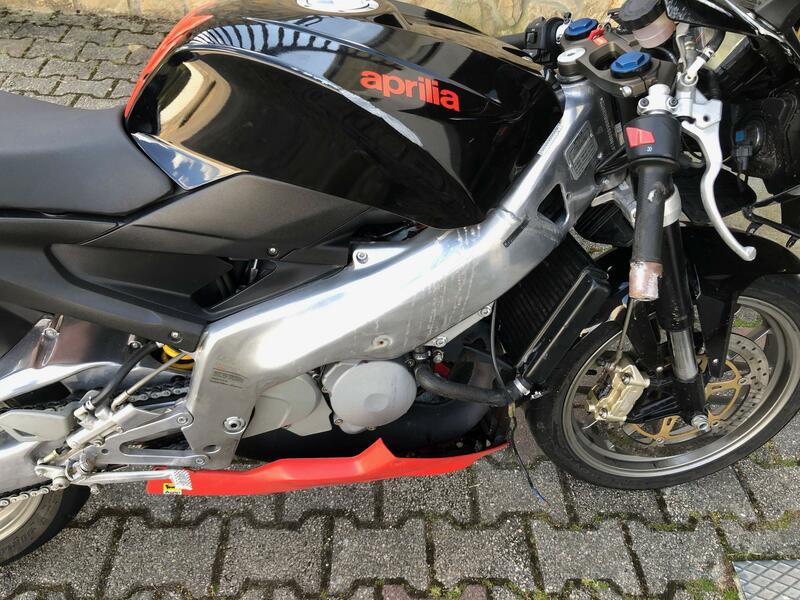 but i may have a new deal with a RS 125 2010 with 15.000km, that had an accident, the right side fairing repair and front. and some other small things. here left side looks good! 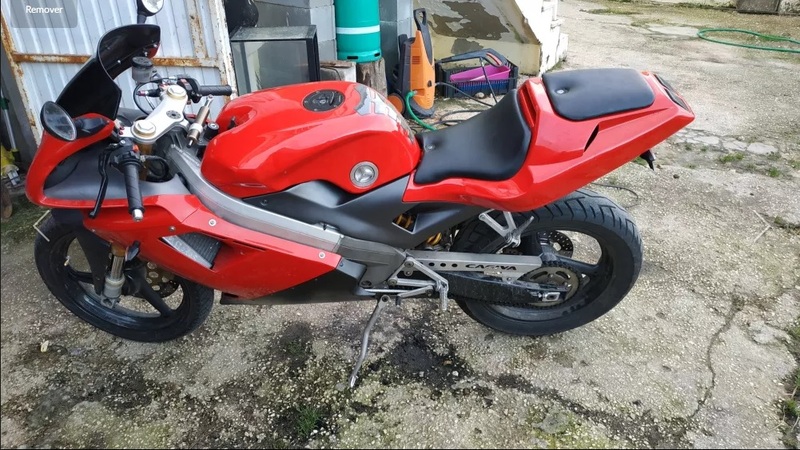 the good things in my favour, i just need to buy right side fairings and frontal and paint all with the replica i want. because the rest of the material i have spares from my spain's. what you guys think of this? my plan is to fix the bike and sell 1 of them. 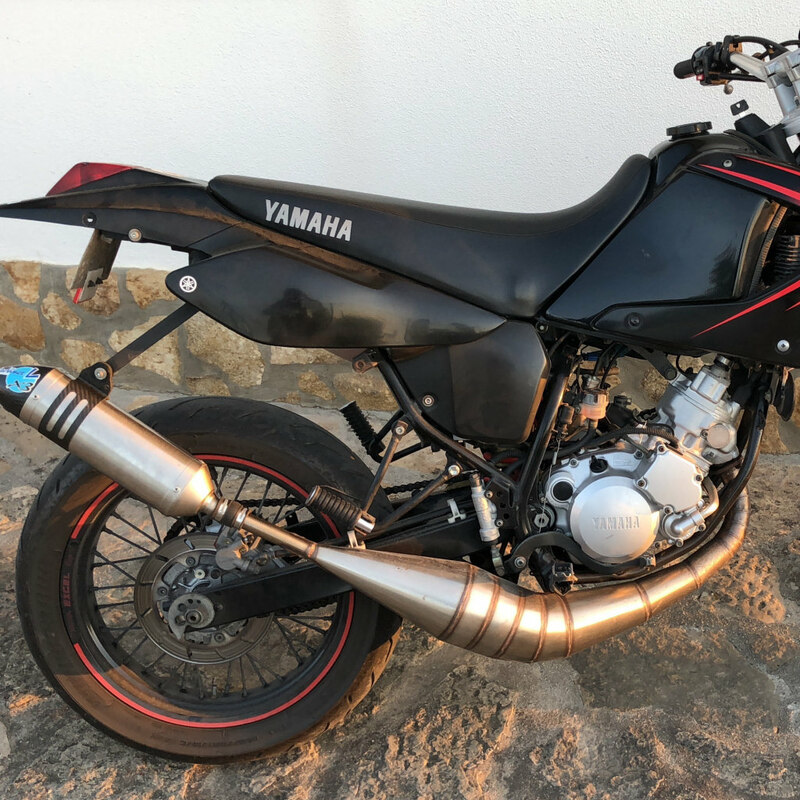 @pedrobatista10 The new bike looks smart and the damage is easily repairable, hopefully you got it for a good price and can fix her then sell it on for a profit??? @pedrobatista10 Sounds like your onto a winner then. tomorrow is the day! im going to invest in this one. 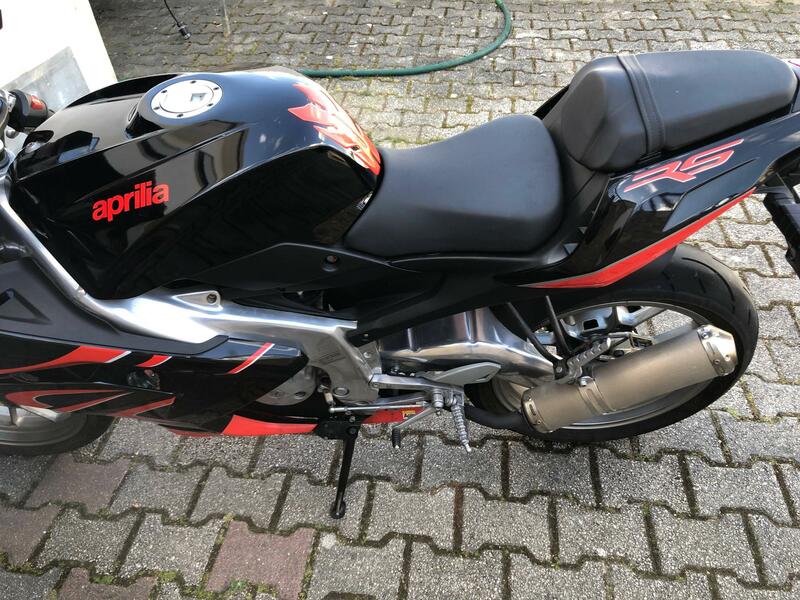 @Calum @NINJA you guys already tried cagiva mito? @pedrobatista10 I have not ridden/owned a Cagiva myself, but I think @Calum may have??? but imo RS look much better. 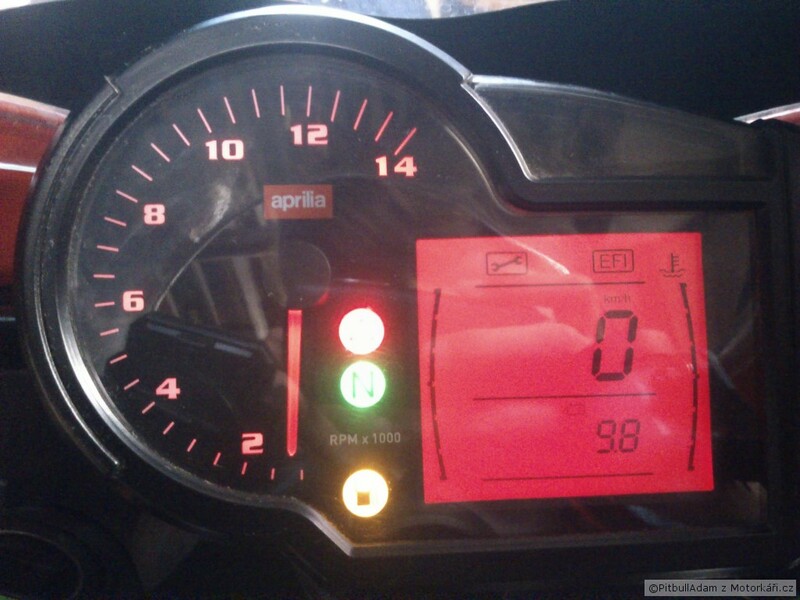 @pedrobatista10 Not sure whether Cagiva has more power to be fair. Tuning parts for them are limited. Yeah brother has a Raptor which runs the mito engine. 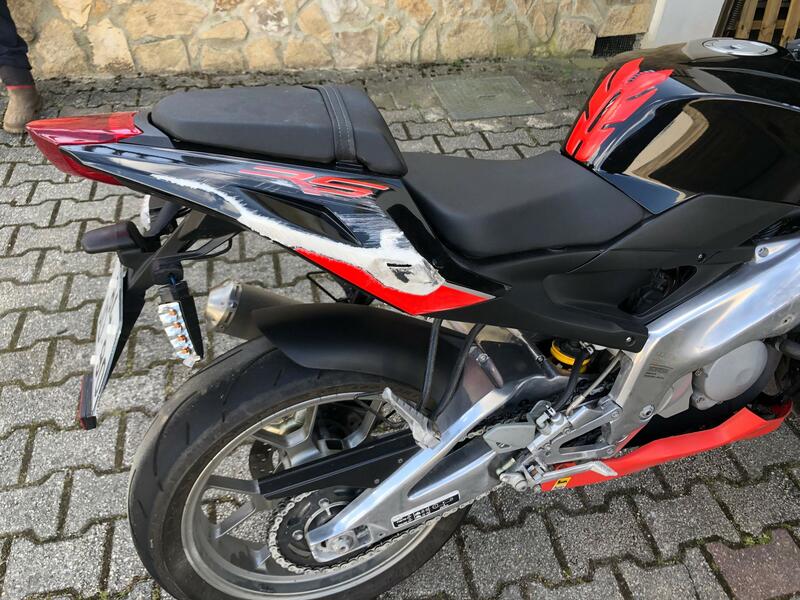 It's basically a Aprilia RS125 Tuono of the Mito. Naked Mito basically. Cracking bike. That one looks to be in good nick too! I'd have said the Raptor was more like a Ducati Monster and less like a Tuono as its basically a tweaked Planet. Reminds me I must get my 900 back together at some point soon!